This is Part 2 of a 2 part series, see what made the first part by clicking here! This time of year always sees people reflect on the year just gone, and here at Skill Hire we think there’s no better time to pause and reflect on the highlights of 2018. So, lets take a look at some major events that happened in 2018 here at Skill Hire! 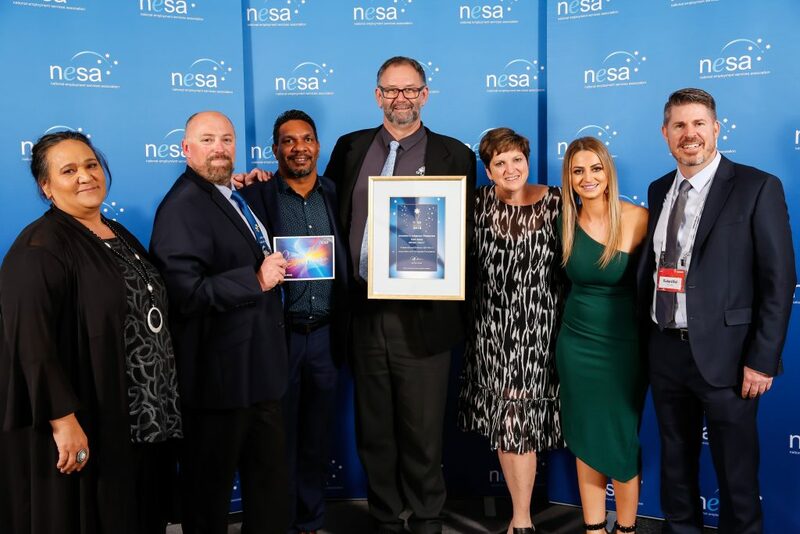 In July we experienced what was one of our proudest moments, we were announced as a finalist for the 2018 NESA Awards for Excellence! Our team had the pleasure of attending the prestigious event in Brisbane, and while we didn’t take home the award, we had a fantastic time seeing the hard work and innovation within the industry being rewarded. 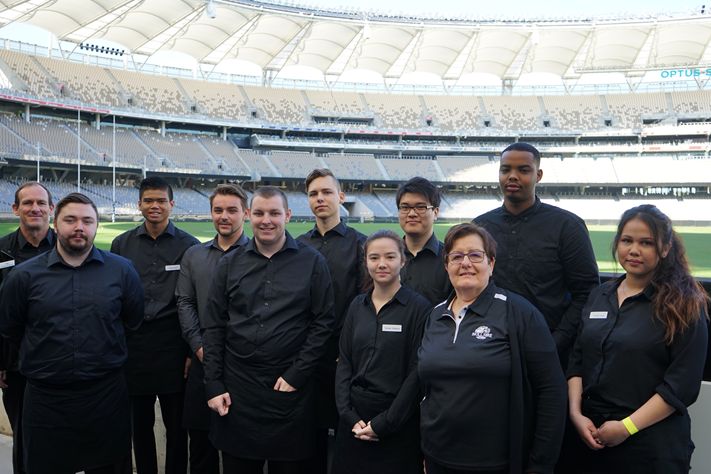 In August we celebrated a fantastic achievement for a group of our Employability Skills Training students, whereby all participants were offered an exciting internship with optus stadium! We are always thrilled to offer our future generations a chance to make their mark in the world and in working closely with Optus stadium, not only were we able to provide the students valuable hospitality training, but also too did they receive a real outcome at the end of their studies. Congratulations all round! On the topic of future generations, in the month of September, we highlighted some of our own employees who are the future of the workforce. Here at Skill Hire, we have a firm belief in providing opportunity to everyone, where ever we can, and that’s something that we believe internally too. Over the month of September and October we highlighted all of our trainees and graduates who help Skill Hire run on a daily basis. As the year roared on, we excitedly announced the opening of our newest hospitality training course; Cafe Ready Barista Training! 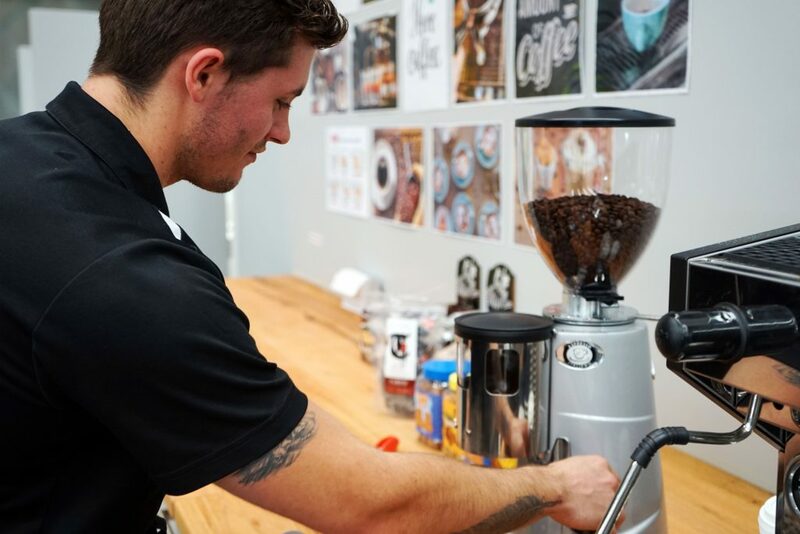 With students now having the opportunity to gain accredited skills as a barista, we ventured into a completely new field and have been seeing excited students completing the program ever since! Skill Hire made special mention to some of our outstanding performers! 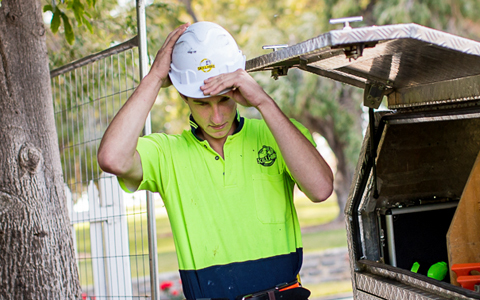 With so many apprentices coming through the doors of Skill Hire, we get the chance to see some pretty special individuals succeed in their goals and aspirations. We decided to feature two of our best apprentices! With so many more to choose, this is something we will continue to highlight throughout 2019! 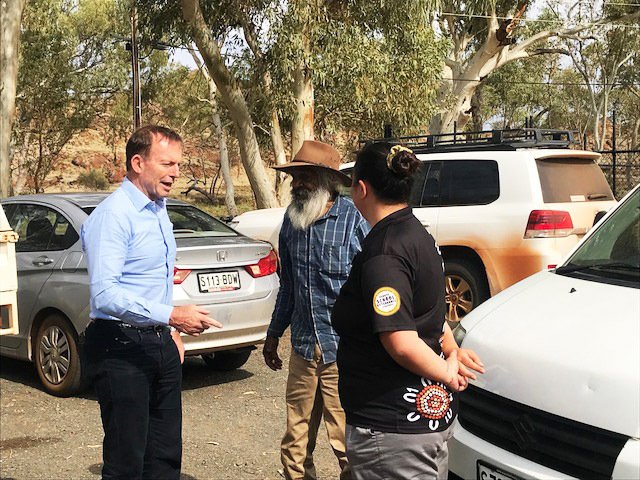 As the year began to draw to a close, we were thrilled to have the chance to welcome Tony Abbott to meet our RSAS team and the community at Pukatja. It was a fantastic opportunity to showcase the great outcomes that the Remote Schools Attendance Strategy team was achieving! While these are just a few of our milestones from last year, we would like to thank all of those who worked hard to achieve another fantastic year! To all those involved thank you for your hard work and dedication to achieving real outcomes for our community! What were your favourite moments of 2018? We’d love to hear your feedback!